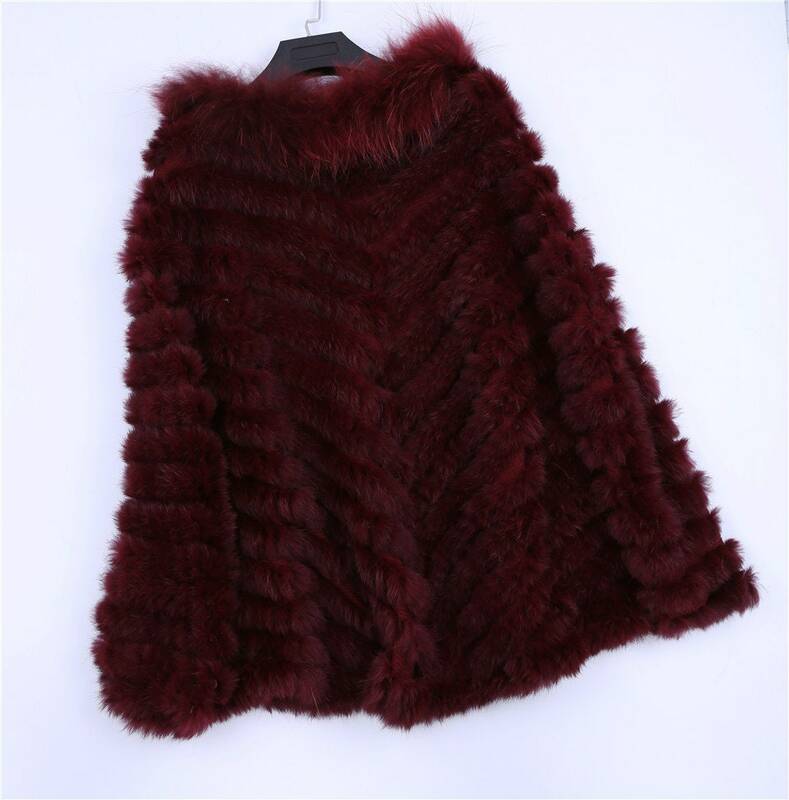 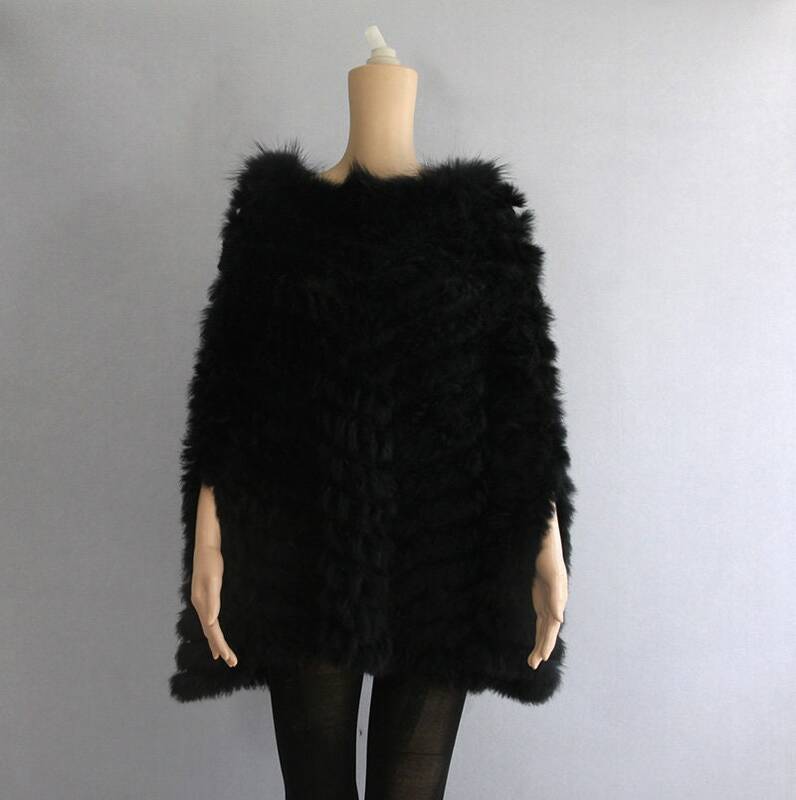 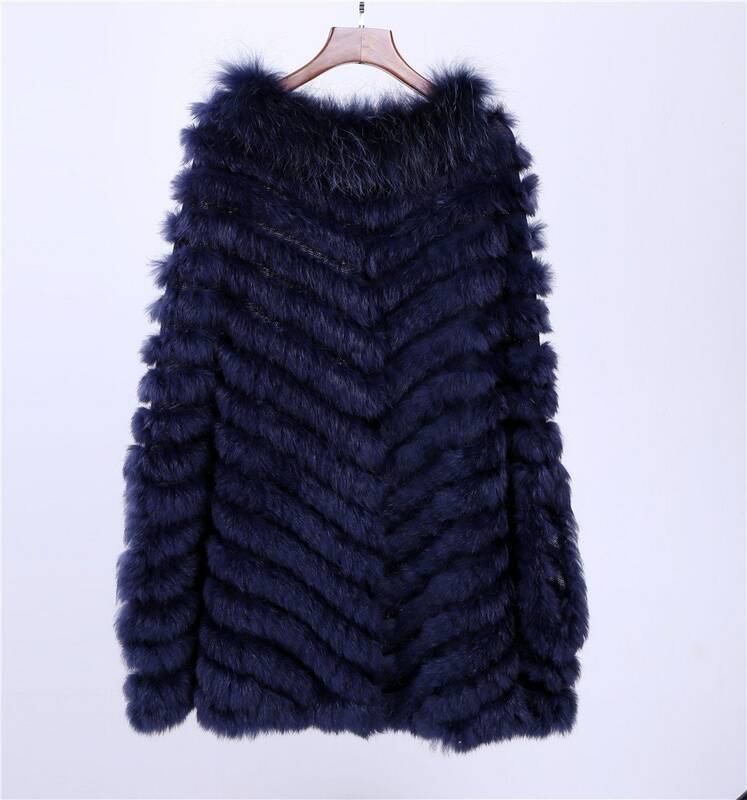 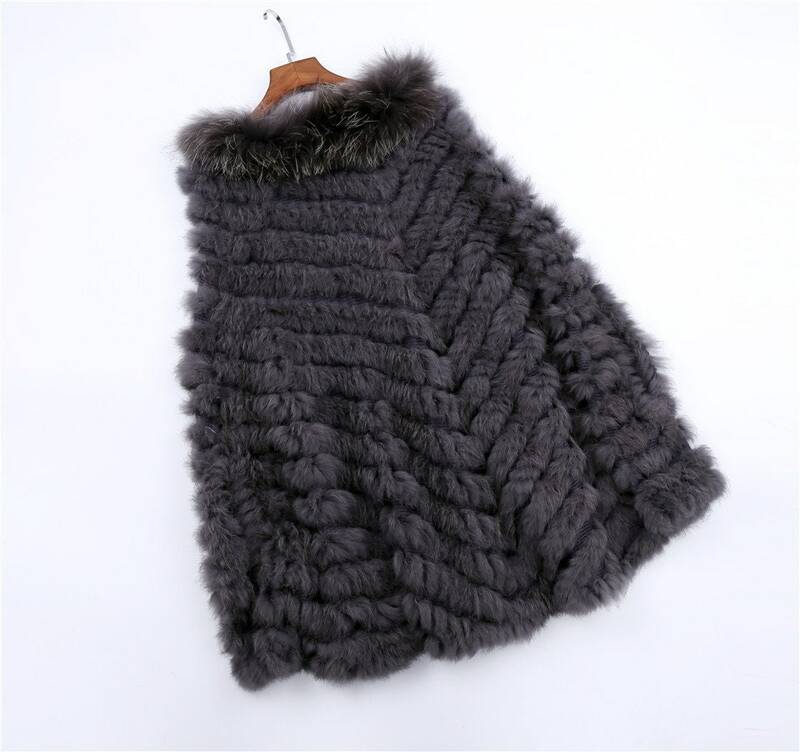 Lovely poncho made from genuine rabbit fur with raccoon fur around the neck. 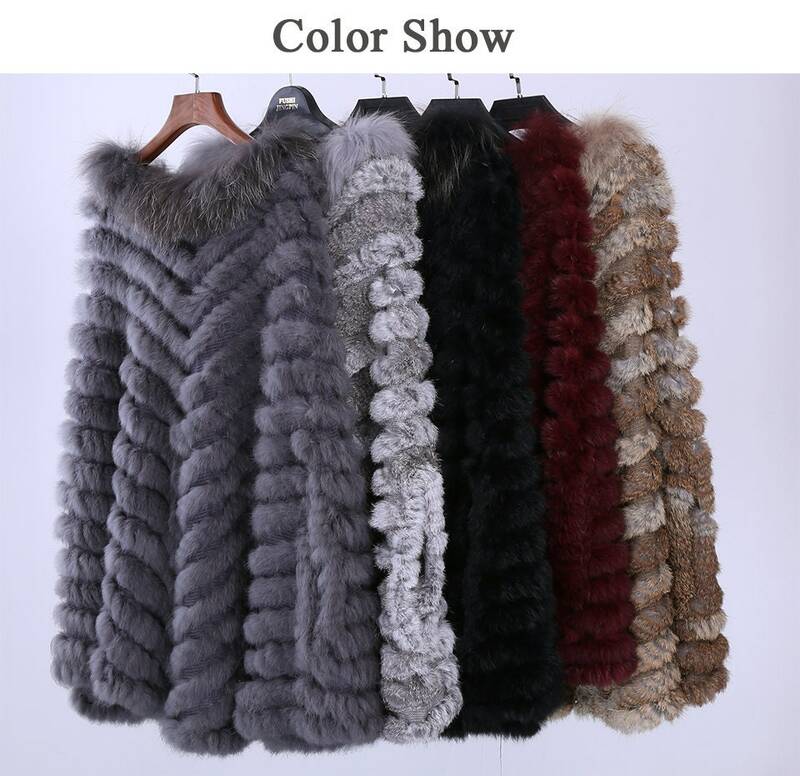 Super soft and very warm. 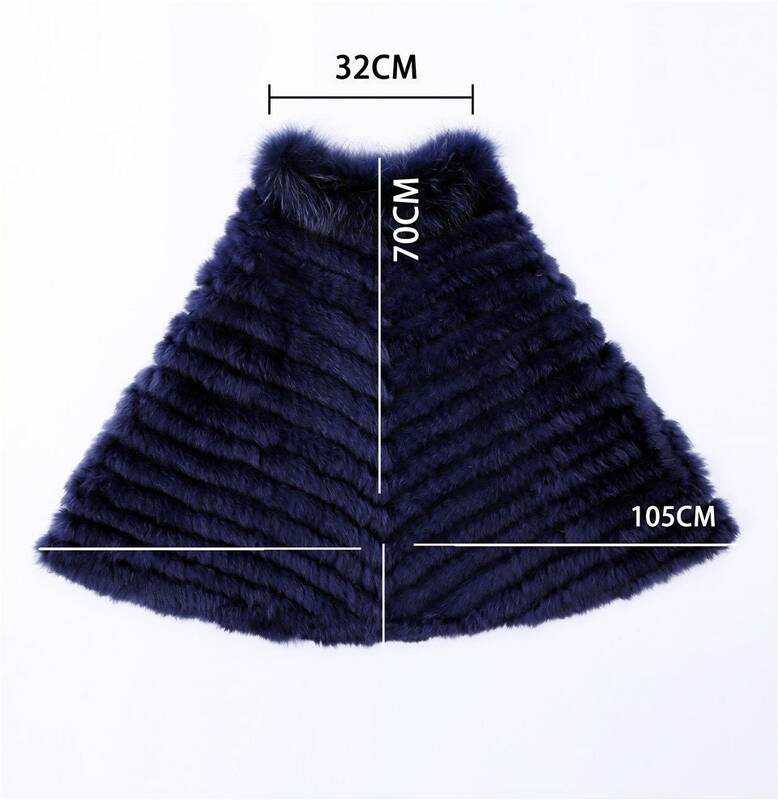 Please look at the provided photo for size. 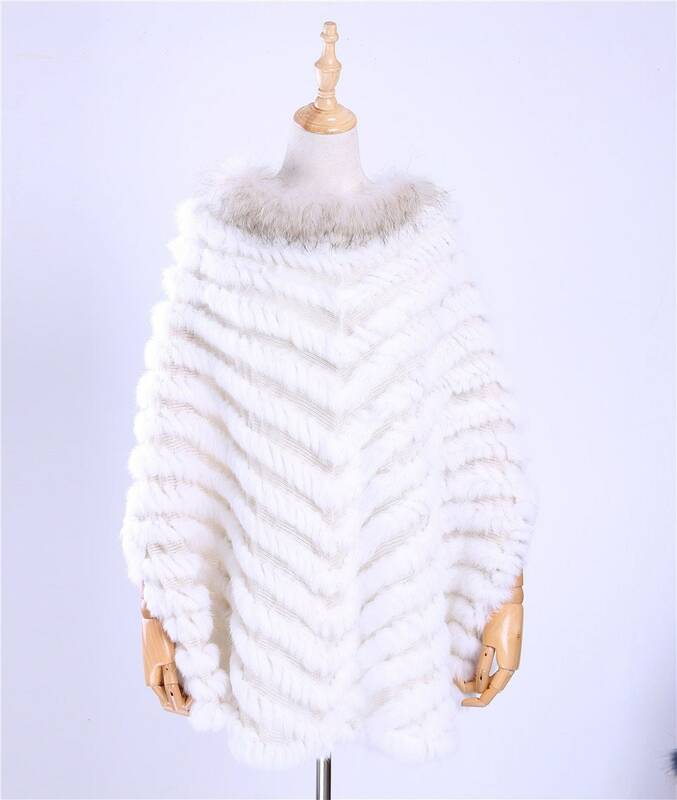 THIS poncho has slits in the side for your hands to go through. 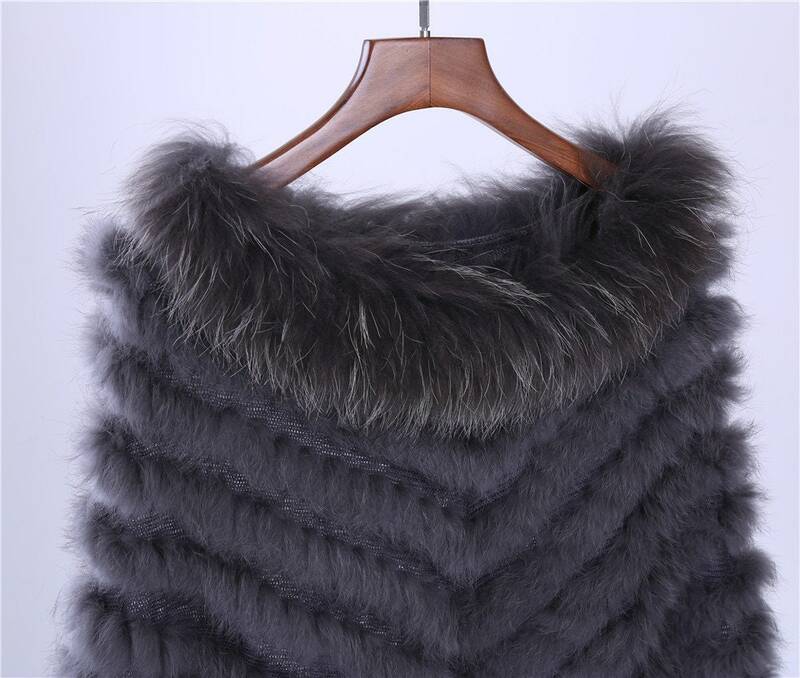 When it arrives give it a good shake as it is normal for it to shed a small amount of fur at first.